NOTE: An updated version of this class can be found here. With that in mind, here is my draft version of the Magus in 5E D&D. At 1st level, you have a spellbook containing three 1st-level magus spells of your choice. You prepare the list of magus spells that are available for you to cast. To do so, choose a number of magus spells from your spellbook equal to your Intelligence modifier + your magus level (minimum of one spell). The spells must be of a level for which you have spell slots. See the description of a Wizard’s preparation and casting of spells on page 114 of the Player’s Handbook for an example of how to prepare your spells as a magus. Each time you gain a magus level, you can add two magus spells of your choice to your spellbook. Each of these spells must be of a level for which you have spells slots, as shown on the Magus table. On your adventures, you may find other spells that you can add to your spellbook, the same a wizard (see page 114 of the Player’s Handbook for more information on your spellbook). At 1st level, you learn how to cast spells and wield your weapon at the same time. To use this ability, you must have one free hand and be wielding a light or one-handed melee weapon. Once per round, when you take the Attack action, you can cast any non-cantrip magus spell you have prepared as a bonus action, either before or after the Attack. If the spell is a ranged attack that would suffer Disadvantage on the attack, you can make a DC 10 Constitution check as part of the bonus action to make the ranged attack normally. At 1st level, you choose a tradition that shapes the way you combine spells and weapons in combat. Choose Staff Magus or Sword Magus, each detailed at the end of the class description. The tradition you choose grants you features at 1st level and again at 5th and 11th level. At 5th level, you learn to transform the occult power of your arcane pool into fuel for your spellcasting. You can transform unexpended arcane pool points into one spell slot as a bonus action on your turn. The table below shows the costs of creating a spell slot of a given level. You can create spell slots no higher in level than 5th using spell recall and these spell slots only last until you complete a long rest. At 9th level, you gain the ability to improvise with your spellcasting. As an action, you can transform unexpended arcane pool points to cast one spell from the magus spell list as if you had prepared that spell, whether you have that spell prepared or not. The table below shows the costs of casting a spell of a given level. You can cast spells no higher in level than 5th using knowledge pool. By 10th level, you have expanded your magical knowledge with the secrets of other traditions. Choose two spells of 5th level or lower from the wizard spell list, and add them to your spellbook. You learn two additional spells of 5th level or lower from the wizard spell list at 14th level and again at 18th level. You can spend 3 points from your arcane pool as a bonus action to imbue a melee weapon with disruptive arcane energies. The next target you strike a target with that weapon, it is affected as if subjected to a dispel magic spell. 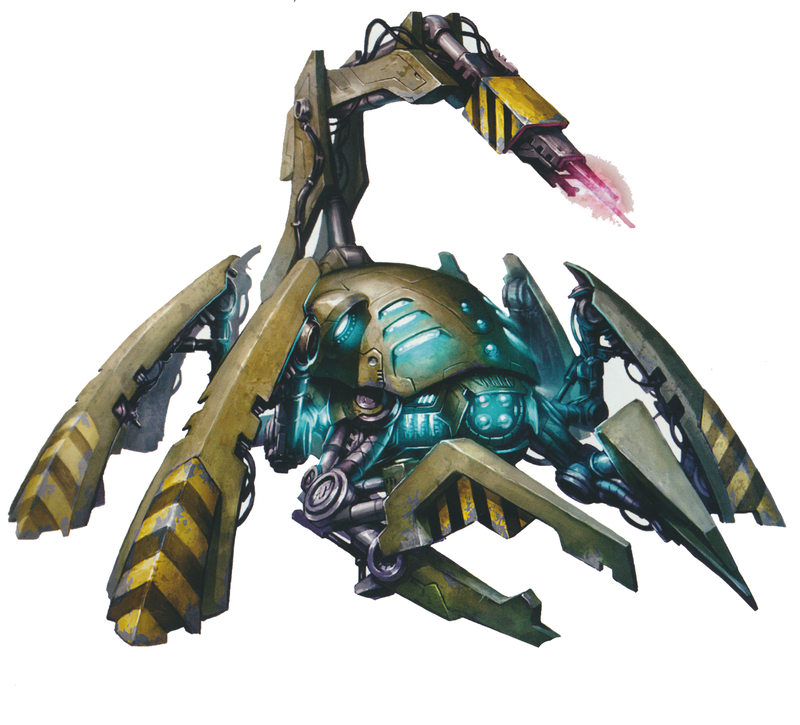 To use one of your maneavers, you expend 1 point from your arcane pool to gain 1 superiority dice, which is be used to fuel that maneuver. This superiority dice is a d8. You may use superiority dice you gained from other classes to fuel these maneuvers, but you may not use the superiority dice generated from your arcane pool to fuel any other maneuvers. You can activate a wand or staff in place of casting a spell when using your spell combat magus ability. Finally, when calculating the spell slots available to a multiclass character with levels in the magus class, you include all levels in magus, when calculating your Multiclass Spellcaster spell slots. See pages 163 and 164 of the Player’s Handbook for more information on multiclassing in 5E. At the outset, I should say that, for all my conversions to 5E, my guiding principle is to make the converted material consistent with 5E D&D design principles and rules, rather than trying to slavishly reproduce rules mechanics from another edition of the game. I also want to avoid duplicating existing Feats as class abilities (which was tempting to do in this case, with the War Caster Feat), so as to keep those as viable, interesting options for players. That said, if a Feat ability duplicates an ability perfectly, I will not shy away from stealing those mechancis. As such, when converting abilities like the Magus’ spell combat, I tried to design a class ability for 5E that captured the essence of the PF equivalent, rather than try to emulate the way that ability functioned, mechanically, in PF. With that in mind, I felt that the conversion of the Magus class was a relatively straightforward process. While there are some significant rules differences between 5E and PF, in most cases these differences were easily reconciled and I feel that the result is a streamlined version of the Magus. For instance, rather than dealing with a percentage-based arcane spell failure, the 5E Magus simply cannot cast spells while wearing an armor for which she doesn’t have proficiency. Further, since the action economy in 5E is simpler than that in PF (5E gets rid of standard actions, immediate actions, swift actions, etc…in favor of an Action, a Bonus Action, and a Reaction, with you getting one of each on your turn, and 5E deals away with the concept of the full round action, where you lose your move to perform your action), this required some reworking of the balancing factors for some of the Magus’ signature abilities (in particular, for the spell combat ability). Since 5E eliminates nearly all flat mechanical bonuses/penalties to rolls in favor of the advantage/disadvantage mechanic (with the notable exception being the rules for Cover in 5E), I didn’t feel it would be appropriate to use the -2 penalty that a Magus suffers when using spell combat. I also felt that imposing disadvantage on a Magus’ attacks when using spell combat was too much of a penalty (it works out to the equivalent of a -5 penalty). Instead of imposing a penalty, I wrote spell combat to be similar to the Eldritch Knight’s War Magic ability, only the Magus’ ability is restricted to non-cantrip spells. Given the limited number of spell slots available to a Magus, and the fact that the Magus needs to engage in melee dressed only in light armor to use this ability, I felt this was appropriately balanced, compared to the abilities of other classes. For most of the other Magus abilities, I was able to model the 5E versions of the PF abilities by looking to the 5E Bard, Fighter, Sorcerer, Warlock, and Wizard classes or 5E spells or 5E Feats. 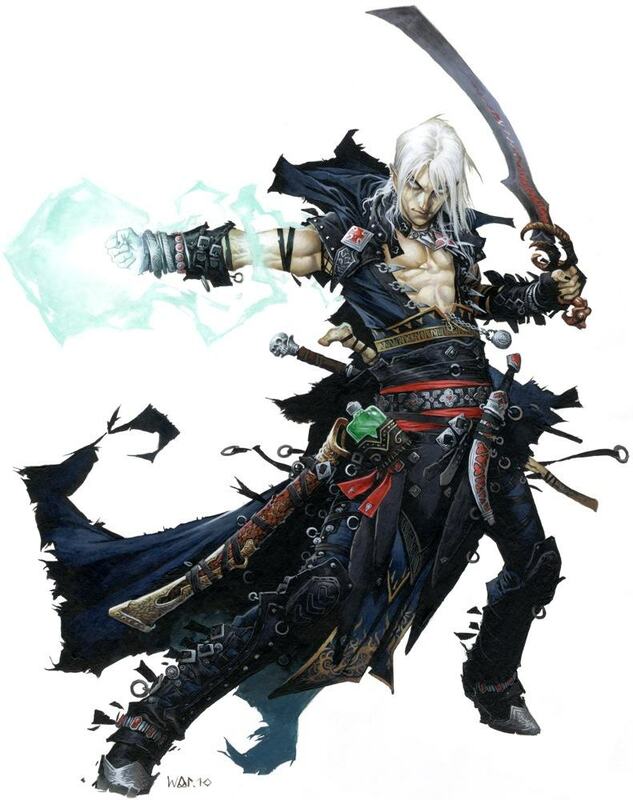 To replicate the subclass features of the 5E classes, I “backed out” some of the default abilities of the PF Magus to make the “Sword Magus” subclass, and used the Staff Magus Archetype from Pathfinder’s Ultimate Magic as a base for creating a “Staff Magus” subclass. 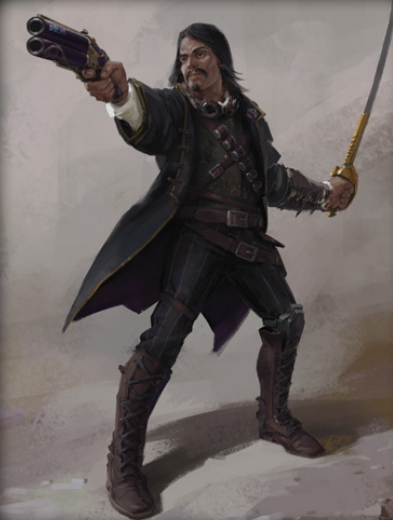 I have always been a fan of Pathfinder’s Archetype mechanic as a way to make interesting tweaks to classes, and will likely be using other Archetypes as the basis for designing further subclasses for 5E, in the future. Oh, and for the Pool Strike ability, I got to use the spell creation rules found at page 285 of the Dungeon Master’s Guide. 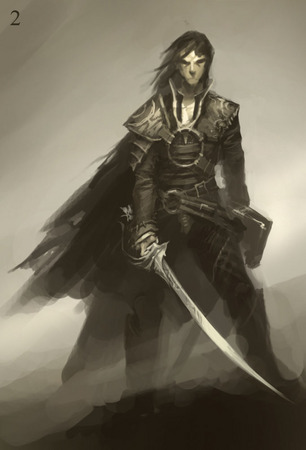 Finally, I feel that this version of the 5E Magus has enough of a distinctive feel to its playstyle that it merits a separate class, rather than be relegated to a subclass under the Fighter or Wizard class. Looking forward, I already have a player from my regular group who has offered to playtest these rules in our campaign and I look forward to seeing how this conversion plays out, when the rubber meets the road (or is that the spells meet the sword?). With a few changes, this class could be used to replicate an arcane archer, similar to the Arcane Archer Prestige Class from the Pathfinder Core Rulebook, or a divine/primal magic archer, similar to the Seeker class from 4th Edition D&D. Whew! That turned out to be more work than I initially expected, but I am pleased with the result. With draft rules finally together for the Magus class, I am halfway towards completing the class conversions I want to finish before running the Iron Gods Adventure Path using the 5th Edition D&D rules! 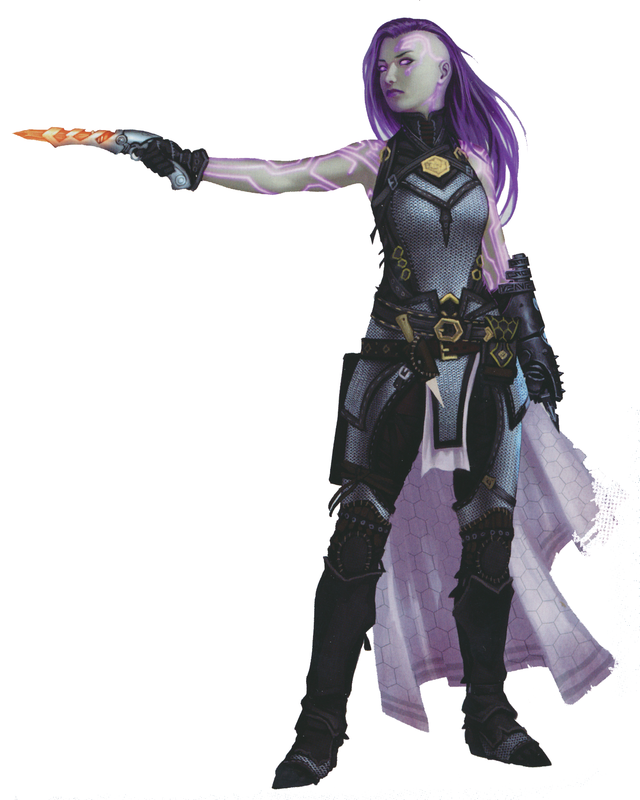 Next up on my list, will be a conversion of the Pathfinder Alchemist to 5E!